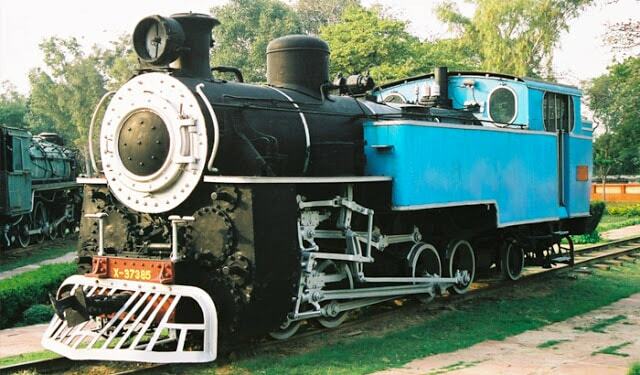 This museum has a vast collection of more than 100 life size displays of Indian Railways. 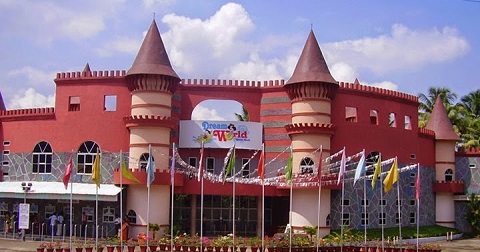 It is located in Chanakyapuri over a territory of 10 acres of land. There happens to be a toy train that facilitates rides of the site routinely. A portion of alternate collections residing here are antique furnitures, functional models, signaling tools, old photos and that's only the tip of the iceberg. With the exception of Monday, visitors can visit the exhibition hall from 9:30 am to 5:30 pm. 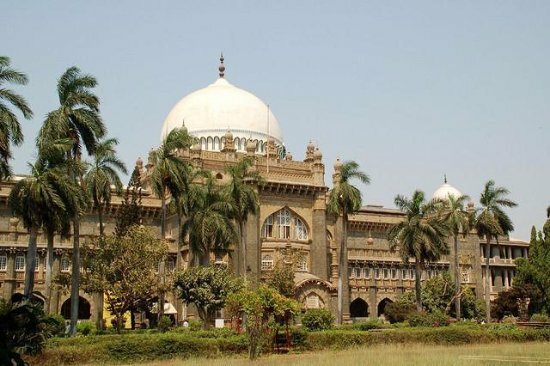 Situated near to the Gateway of India, Mumbai's Chhatrapati Shivaji Vastu Museum was raised in the beginning of the twentieth century. It hosts three main sections, e.g. the archeology section, natural history area and the arts section. Each section demonstrates an assortment of work of arts going back to the Gupta and Chalukyas period. The 7 Wonders of Hyderabad comprise of the Salar Jung Museum,which has a stunning collection of precious articles such as Marble, Ivory sculptures. 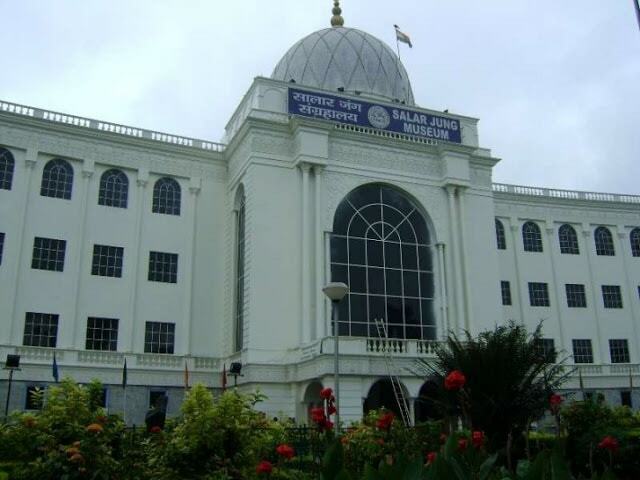 Salar Jung Museum is known to be the largest single man collections of the world, it is present on the southern bank of the Musi river. It happens to be an art museum with world's biggest collection of antiques. 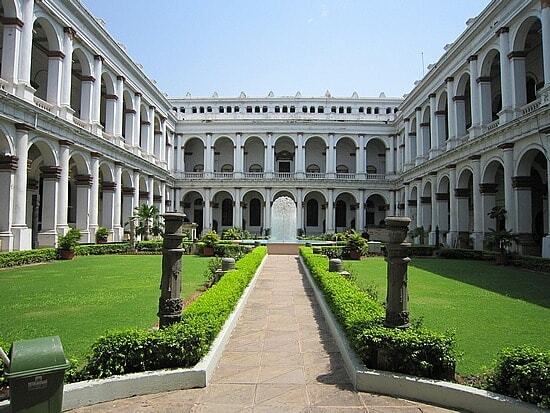 The Salar Jung Museum is amongst the most imperative attractions in Hyderabad. The Calico Museum of Textiles emerges for its uniqueness and relic of exhibits. This is one of the finest textile museums on the planet. Located in a beautifully, finely wooden carved Haveli. This museum is the chief textile museum in the country and is the world's best museum for textiles. 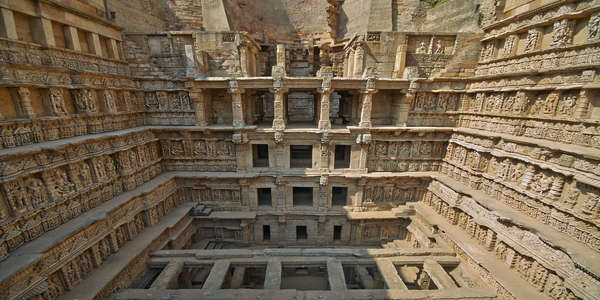 Some of the other Ahmedabad Attractions include the Sidi Bashir Mosque, Gandhi Ashram and Hathee Singh Jain Temple. Although this is not an exhaustive list, these are the museums you cannot afford to miss! 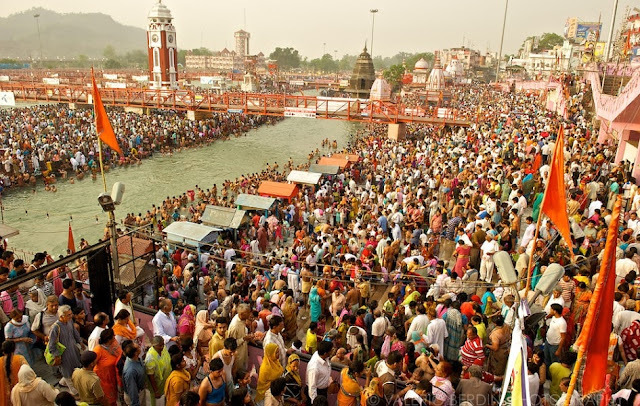 India is also one of Beautiful city. So interesting places, This post is really amazing, very informative and great post from you. I really appreciate your work, keep working like this. Also,Please check out my New Application Learn Chinese Language to learn Chinese Language easily.